Heritage Escape Rooms — Get North!  Overlooking St. Andrew’s graveyard, we have two unique beautifully themed escape rooms inspired by Newcastle’s Gallowgate area’s dark history. Escape rooms are team games against the clock (one hour) where you work together to solve a variety of puzzle types to complete the game and escape. Plague: almost half of Newcastle and Gateshead’s population died in one of England’s worst plague outbreaks. The economy and society broke down. Religious sects formed and everyone feared a visit from the plague doctor. In this atmospheric game you enter a plague doctor’s house and must solve his fiendish puzzles and escape with an item which will ensure your safety. The Witch room opens in August 2018 and takes you back to the infamous Newcastle witch trials of 1650 when a dishonest witch finder employed by the town led to the deaths of many women and men who were hanged nearby on the Town Moor then brought through Gallowgate and interred in the graveyard below the escape rooms. Can your team break out of the jail and escape before the hangman comes? Plague is suitable for 12 years plus. Witch is suitable for 16 years plus. Under 14s must be accompanied by and adult.